What is the Best Content for Promotional DVD's? What is the Best Content for Promotional DVD’s? Home Blog What is the Best Content for Promotional DVD’s? When promoting, you have to make sure the platform and content you use is very effective and is relevant to the customer you are targeting. Using promotional DVDs, as a means to promote your product or service, can be a highly effective method of promotion. 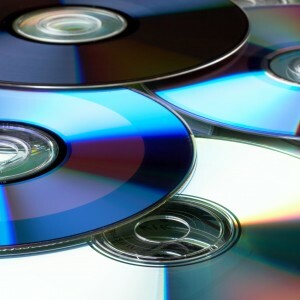 It’s hard to image a household without some form of DVD player, from a laptop to a games-console, so using promotional DVDs can certainly help you market your product or service successfully if the content on the DVD is spectacular. Like a movie or a song, you can opt to make the content on your promotional DVD play to your customer’s emotions. If you’re a travel agent, you have to make your customer feel like they are in paradise while watching your DVD. They have to feel like the DVD is showcasing the perfect holiday, their dream destination. If you’re a charity, for example, then you could pull on your customer’s heartstring a bit. Film has a unique way to create an atmosphere for the customer like no other; the customer can see what your products and services look like and they how they sound. Also, the customer gets to see what the company represents in terms of values and culture. A customer wants to know what they are potentially buying from a company; they want to be sure they’re getting value for money. Also with the amount of information there is on the internet, it is very easy for a customer to find out it if a company is telling the truth about the products and services that they offer. You must make sure the content on your promotional DVDs tells the facts! A promotional DVD is designed to showcase the best parts of your company’s products and services; you have to make sure the content on your promotional DVDs summarises all the best qualities of your company. If you only have a certain amount of time to say what you want to say, make sure you trim the fat and keep the main meat of your message. As you can see it’s all about making sure the content of your promotional DVDs gets across a great image of your company’s products and services. 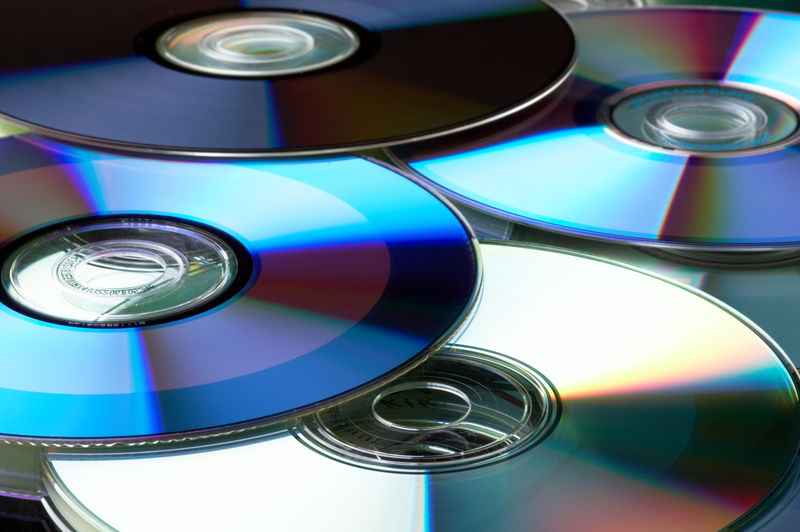 It has to persuade the customers that what you offer is what they want and need.We at VDC Group offer DVD Replication and Blu-Ray Replication DVD service to help mass produce the content of your promotional DVDs.